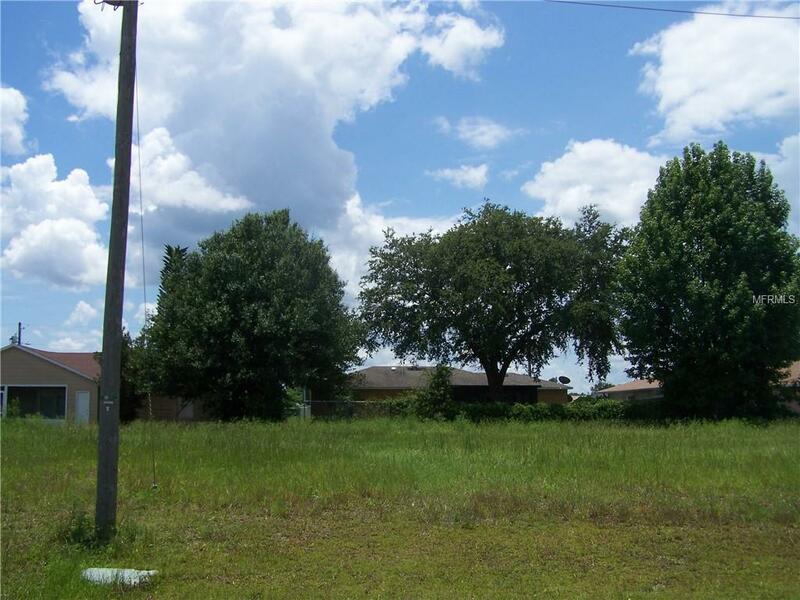 A great flat dry lot will all utilities and very close into shopping, Publix / Wal-Mart. No rear flag lot. A very quiet neighborhood. No clearing costs and all ready for your builder !